All over the world, 20 percent of the bridges deck surface is running ahead of their life cycle. Consequences were not taken in proper consideration due to lack of consciousness on the actual status of maintenance and on related risk for the public and environment. This has lead, in the last three decades, to a progressive decrease in funding for maintenance and repair with financial resources diverted to new constructions. 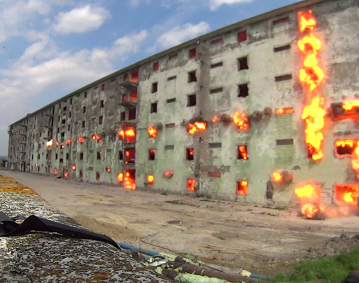 This situation is changing because of the relevant safety and economical issues involved. 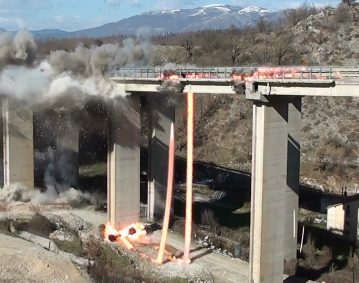 In this trend, in Italy, in the last 10 years, some 300 road bridges were demolished with 40% of those by means of explosives. 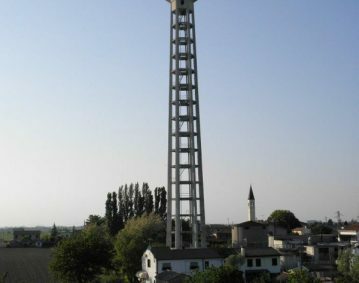 This within a large road reconstruction project supervised by ANAS, the Italian Road Authority, to have the Italian highways matching to the latest European standards. 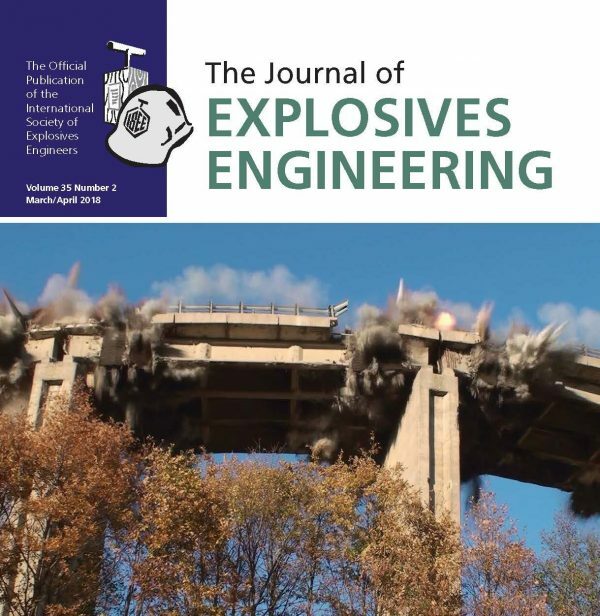 In this article information on the background of this infrastructure demolition program are given, as well as on its execution based on the experience of the author in the demolition with explosives of 100 of those bridges.